Is your PR making you uncomfortable? 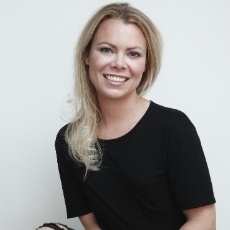 Lexi Mills is a public relations specialist who combines PR and SEO to maximize promotion. She knows how to grab journalists’ attention, how to hunt stories for backlinks and how to use Twitter in unexpected ways to support a campaign. The best campaigns present a story that is unique and interesting. Yet, many campaigns focus on something comfortable to the company. But, comfortable doesn’t get great take-up. In order to find the most interesting angle, dig through the company story and data for ideas. Then rank them according to how uncomfortable they make you (or your client) feel. The more uncomfortable, the more likely it is to garner interest and land great placements. It’s more important for SEO and PR to work together than ever before. A few years ago, link building could happen on sites that weren’t really relevant to the content. Today, SEO backlinks need to come from related sources and are best to come from authoritative sites. PRs can hunt out the stories that will bring backlinks. They’re great at finding stories that align with brand identity. For example, someone creates a piece of content. A PR will ask for a 600-word story on the content. Most people will say, “What? Why?” But PRs know that building the story about the content makes promotion way easier. On which site or publication do I want the story to place? What’s the average word length on that site? How many publications have a targeted section on the topic? Still unsure of what’s the most interesting angle? Lexi started out with an informal network of journalist friends that she ran ideas or potential stories by. Their feedback is a great indicator of what will be picked up well in the media. She’s formalized the conversations into her own journalist consulting board. She recognizes the huge value it adds to her campaigns. This pre-launch confirmation boosts her success rate and campaign confidence. You can also simply have a conversation with a journalist. It’s not pitching a story, but discussing a client or concept. Then, they’ll ask you questions. Their questions will identify what’s unique or unusual from the media perspective. To get clicks, the title needs to work on an emotional, human level. Ask: What would make me interested? What would make my grandmother interested? Matching titles with trends is a natural way to grab attention. Watch Google Trends or any major news site to find the latest topics. Lexi also advises a deeper dive. Go back 1, 2 or 3 years and see what trends come up annually. It’s not necessarily just holidays. There are certain trends that come up in news cycles again and again. Investigate why that’s happening and you’ll find a valuable trend to follow. No matter how enticing the title, there has to be substance. If a great headline is followed by fluff, you’ll damage your reputation not only with the reader, but with the media. Normally the company and a customer. Twitter can also be useful for quotes. A story that journalist couldn’t have done themselves. The last point is crucial. If the content was not available before or wasn’t consumable for media or difficult for a journalist to do, that’s the story to pitch. 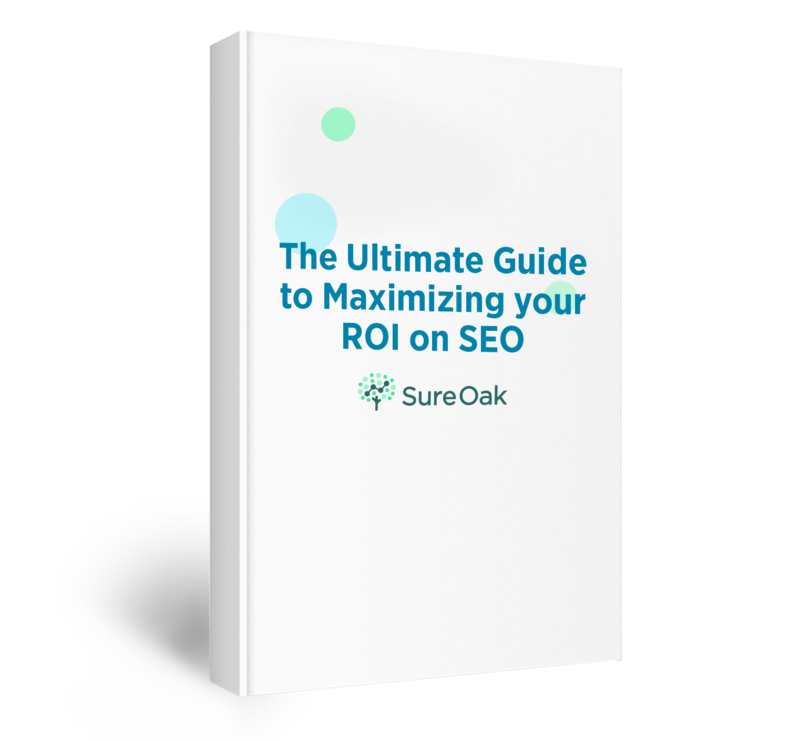 PR and SEO are better together. PR finds the right story to build the right backlinks. Work with journalists. Their insights are hugely valuable to getting the right story. And it’s not that hard to do. Always have real content in your story. Clickbait titles with no substance tarnish your rep with the reader and the media. Get uncomfortable. The best campaigns make the company uncomfortable because that means the story is actually interesting. Ask a journalist. Before formally pitching a story, run your concept by journalists to ensure the story is media-worthy. Trust your judgment. There are no right answers. Being well prepared and knowing media trends will guide your campaign.